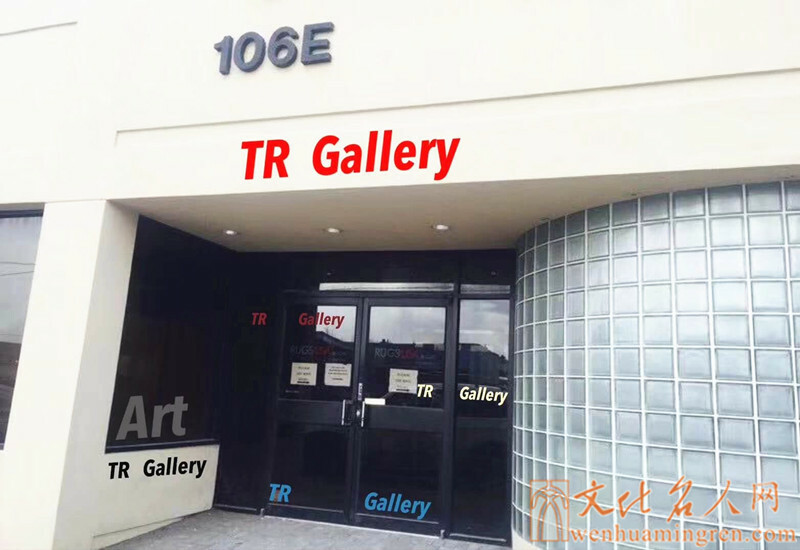 Exhibition time: April 26th to May 10th, 2019. 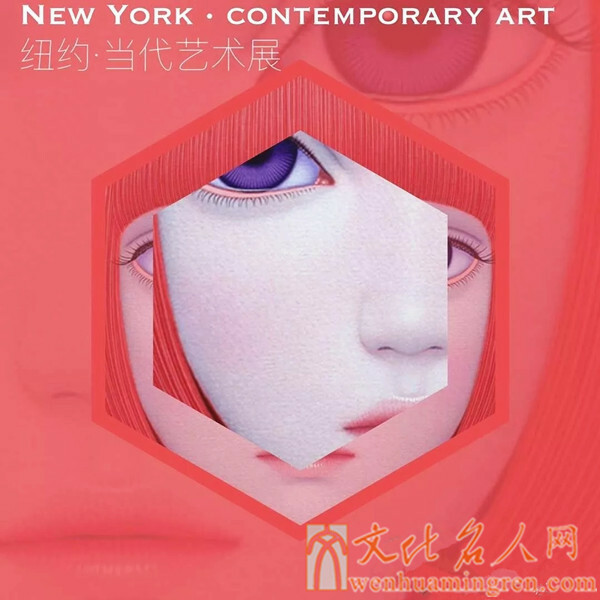 Liu yan, a native of shandong province, is a member of the Chinese association of female painters and holds a master’s degree in design and art. 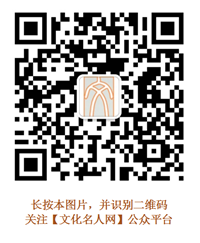 She graduated from tianjin university of technology and shandong college of art. 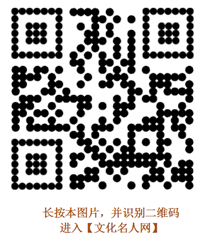 Her works of art won the first prize in the fine arts competition of shandong art colleges. In 2016, She studied in the school of fine arts of tsinghua university. 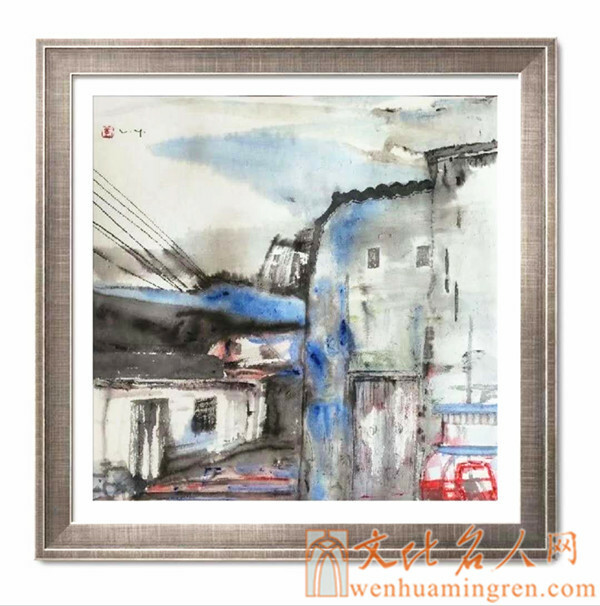 She used to teach in colleges and universities, member of shandong female painters association, deputy secretary general of Chinese cultural celebrities poetry and painting academy, member of shandong young artists association. 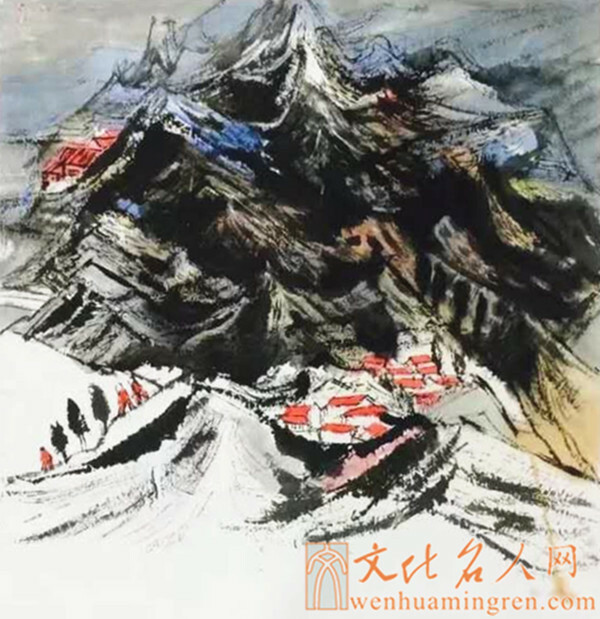 “Huaxia good danqing” phase ii painter, under du da-kai, Lao pu and other mentors. 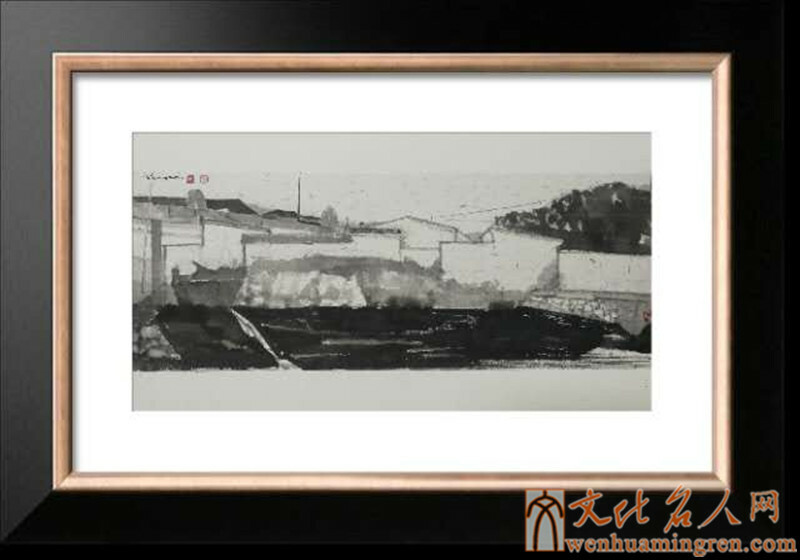 In 2013, she participated in the shandong female painter fan traditional Chinese painting fine works exhibition (shandong art museum). 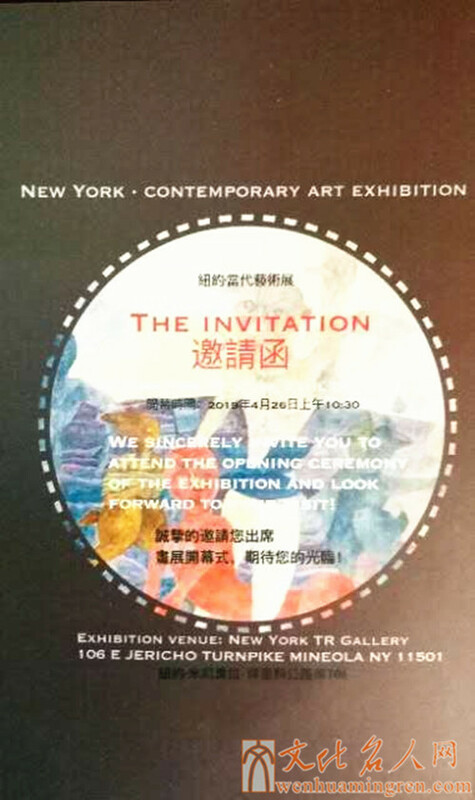 A painting and calligraphy exhibition celebrating the May 4th youth day and the 70th anniversary of the jiusan society was held in May 2016. In November 2016, the second phase of “huaxia haodanqing” elite class painter fan exhibition (Beijing). 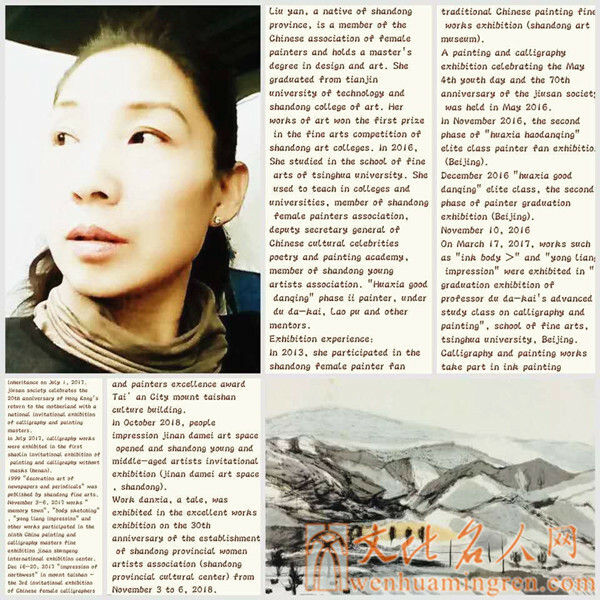 December 2016 “huaxia good danqing” elite class, the second phase of painter graduation exhibition (Beijing). 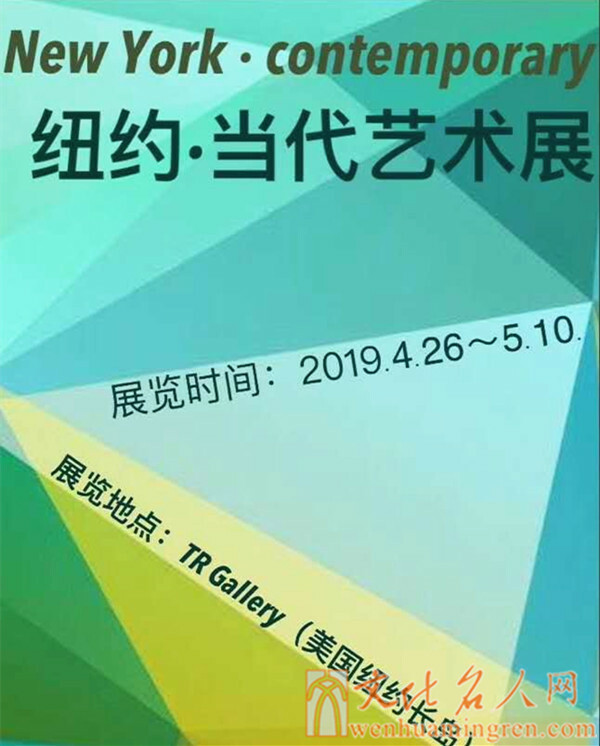 On March 17, 2017, works such as “ink body >” and “yong liang impression” were exhibited in “graduation exhibition of professor du da-kai’s advanced study class on calligraphy and painting”, school of fine arts, tsinghua university, Beijing. Calligraphy and painting works take part in ink painting inheritance on July 1, 2017. jiusan society celebrates the 20th anniversary of Hong Kong’s return to the motherland with a national invitational exhibition of calligraphy and painting masters. 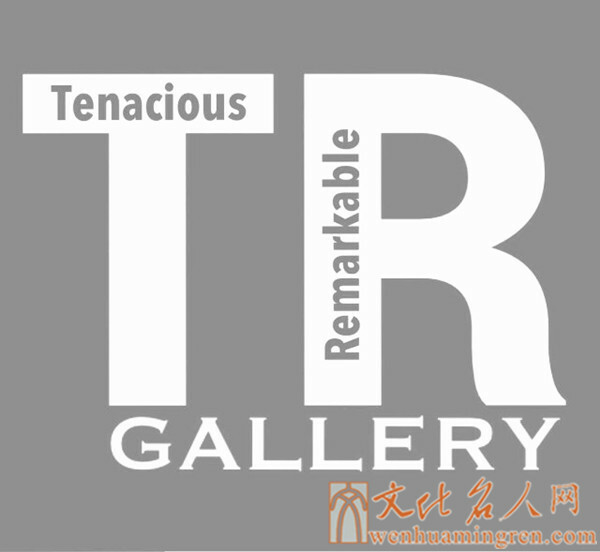 In July 2017, calligraphy works were exhibited in the first shaolin invitational exhibition of painting and calligraphy without masks (henan). 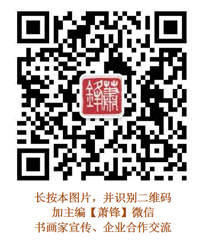 1999 “decoration art of newspapers and periodicals” was published by shandong fine arts. 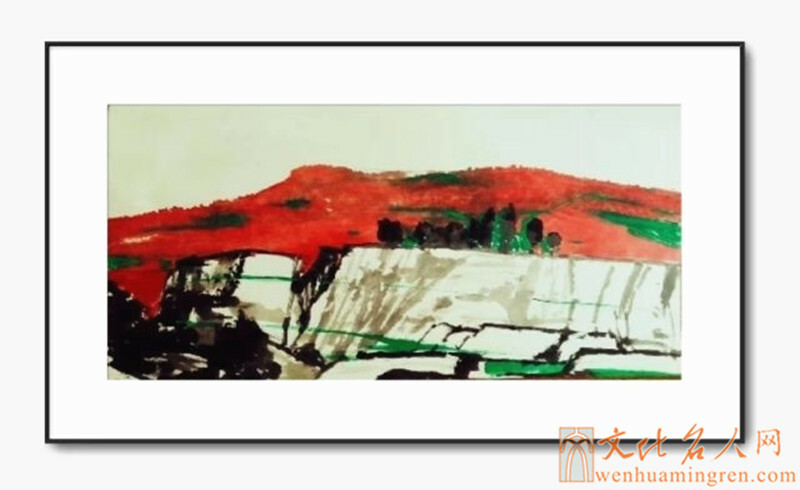 November 3-6, 2017 works “memory town”, “body sketching”, “yong liang impression” and other works participated in the ninth China painting and calligraphy masters fine exhibition jinan shungeng international exhibition center. 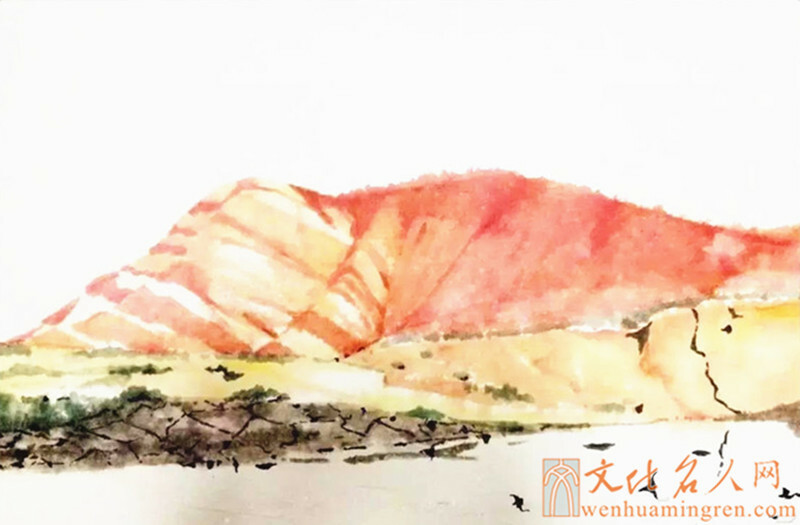 Dec 16-20, 2017 “impression of northwest” in mount taishan – the 3rd invitational exhibition of Chinese female calligraphers and painters excellence award Tai’an City mount taishan culture building. 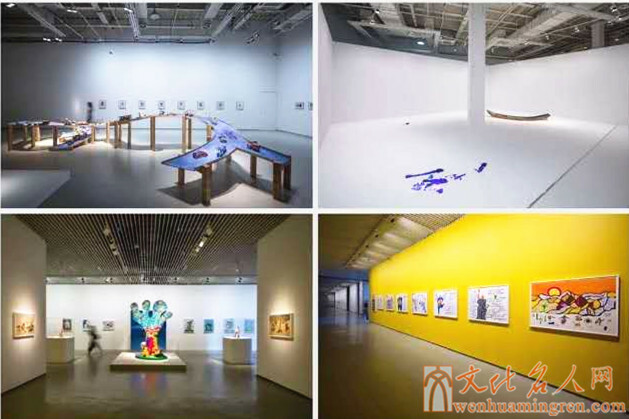 In October 2018, people impression jinan damei art space opened and shandong young and middle-aged artists invitational exhibition (jinan damei art space, shandong). 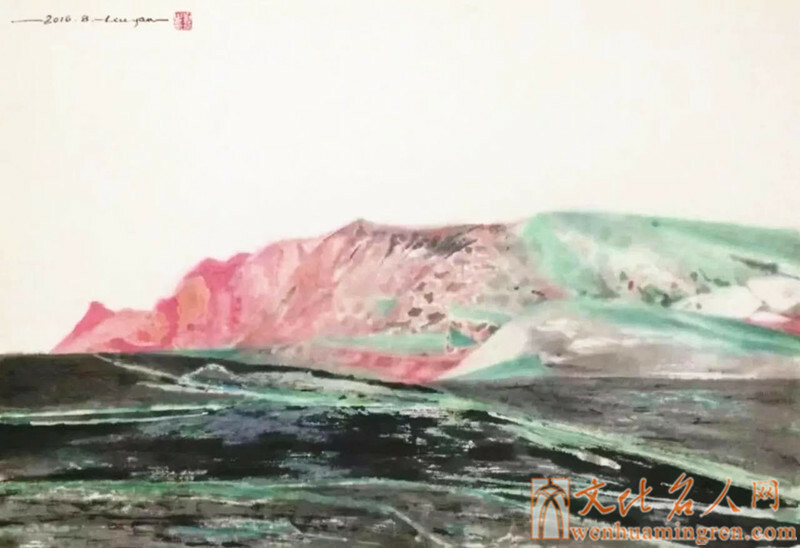 Work danxia, a tale, was exhibited in the excellent works exhibition on the 30th anniversary of the establishment of shandong provincial women artists association (shandong provincial cultural center) from November 3 to 6, 2018.